Any donation, small or large, can make a difference for our community. Get the latest updates on our alumni, scholarships and events in our quarterly e-newsletter. Find out more about available scholarships and how you can help. Every nurse has the opportunity to change lives for the better. It would not be possible to estimate the number of lives Martha Lou Henry touched over her life time. For over four decades, she served as a nurse at Children’s Medical Center in Martinsville, VA. After she passed away in 2018, she set into place a legacy that will continue to impact the community and change lives for the better for many years to come. 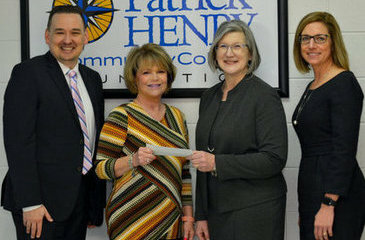 To benefit the area’s future nurses, Henry left over $50,000 to Patrick Henry Community College. The donation will be used to create the Martha Lou Henry Endowed Nursing Scholarship which will be awarded yearly to eligible nursing students. Recipients will be able to use the scholarship for tuition, textbooks, testing fees, uniforms, or supplies. Henry’s donation also includes a $10,000 allowance for immediate student needs within the nursing program. These funds can be used by the nursing faculty and program director’s discression to cover students’ needs as they arise. 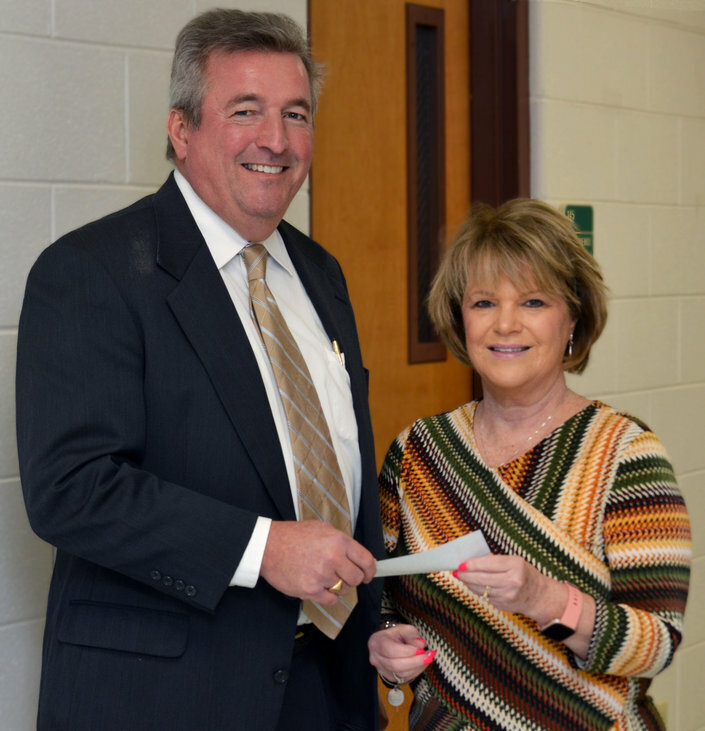 Connie Brewer, the executor of the estate, presented the donations to the college Wednesday. The college was not the only recipient of Martha Lou Henry donation. She also left over $50,000 to the First United Methodist Church where she was a member for many years. 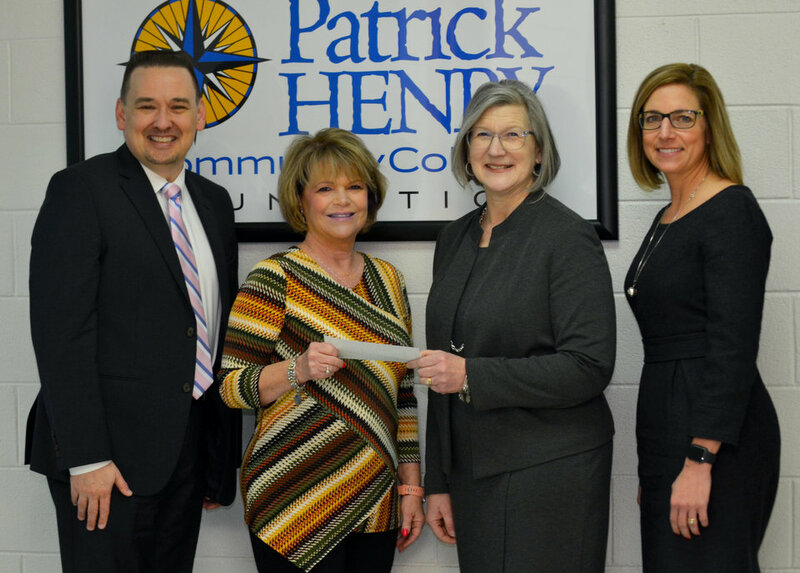 The Foundation's mission is to enhance community awareness of Patrick Henry Community College; to secure private contributions, bequests, and donations; and to account for, manage, and help appreciate monies or property submitted to the foundation. The Foundation's vision is to make Patrick Henry Community College an invaluable resource to those in our community by providing affordable, quality education, in turn, creating an educated workforce that will help our community grow.